Called and was able to get same day appointment. Technician was knowledgeable and professional. Got my repair done including sourcing part needed quickly. I was given alternatives and prices before I made a decision. Very helpful and knowledgeable serviceman. He called when he was on his way and was prompt and efficient. 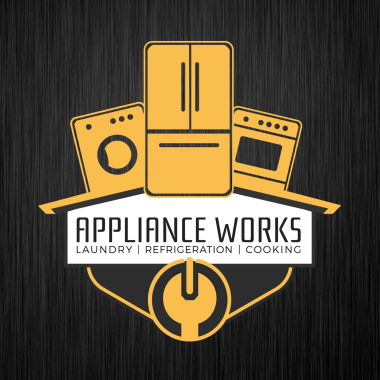 I will use Appliance Works whenever I need repairs. Great service, awesome & honest technicians, great prices!!! I have had this company out to fix my stove and now my fridge, both times they have been awesome, so honest, so friendly, such great fast service both times!!! I will only have them back to fix any and all of my appliances. This is a family run business, honest, quick, fair prices, they have really went out of their way to please us!!!! Chris even called us back the next day to see if the problem was fixed. They did not try to talk us into parts that were not needed!!! Very satisfied with everything, from start to finish! !